Only authorized banks and money changers are permitted to deal with the foreign currency exchange in India. So make sure that the one whom you approach is an authorized dealer. For exchanging foreign currency in India, a passport is not required, only an identity proof is needed for this. Insist on the receipt because it is the proof of your source of the fund in India. It also shows the amount of foreign currency exchanged for Indian currency and at the rate which you exchanged it. Proper care should be given to Indian currency alerts as there are fake currencies in circulation across the economy. Before buying foreign exchange, compare it with online portals and offline branches, so that, you can exchange at a favorable rate. Always try to buy your foreign exchange before your travel date. It will help you to get a better foreign exchange deal and also help you to avoid last minute hurry. 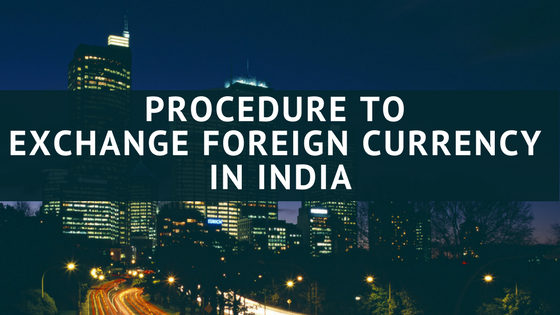 Above mentioned are the main procedures involved in the exchanging of foreign currency in India. So awareness about all these procedures are necessary for dealing in foreign exchange markets in India. Otherwise, it may lead to a lot of complexities and waste of your time. So it is better to be aware of all these facts, which in turn help you to deal with the foreign exchange market smoothly. There are various exchange rate systems prevailing in the world economies, like fixed exchange rate system, floating exchange rate system etc. In India we do not have a fixed exchange rate system .This is to bring a balance among the exchange rates as foreign exchange reserves differ from country to country. Thus we cannot follow fixed exchange rate system hence we follow the floating exchanges rate system. Sell rate: the rate at which the foreign currency is exchanged with local/home currency. Spread: it is the difference between the buy and sell rate offered by a foreign exchange provider. And it includes cross rate and commission. Cross rate means rate given to the consumers who exchanges currencies, excluding home currency. 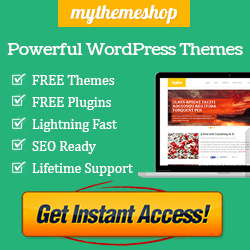 This is great info to have. Now I need my plant ticket to India.